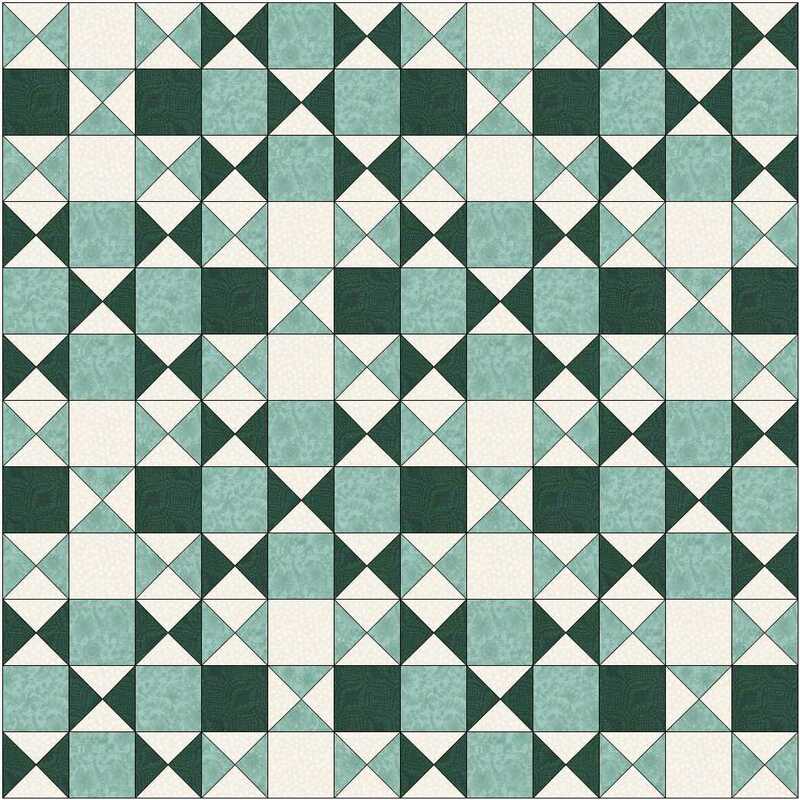 Clown’s Choice is almost a reverse of the last one – it has five QST units and four plain square. 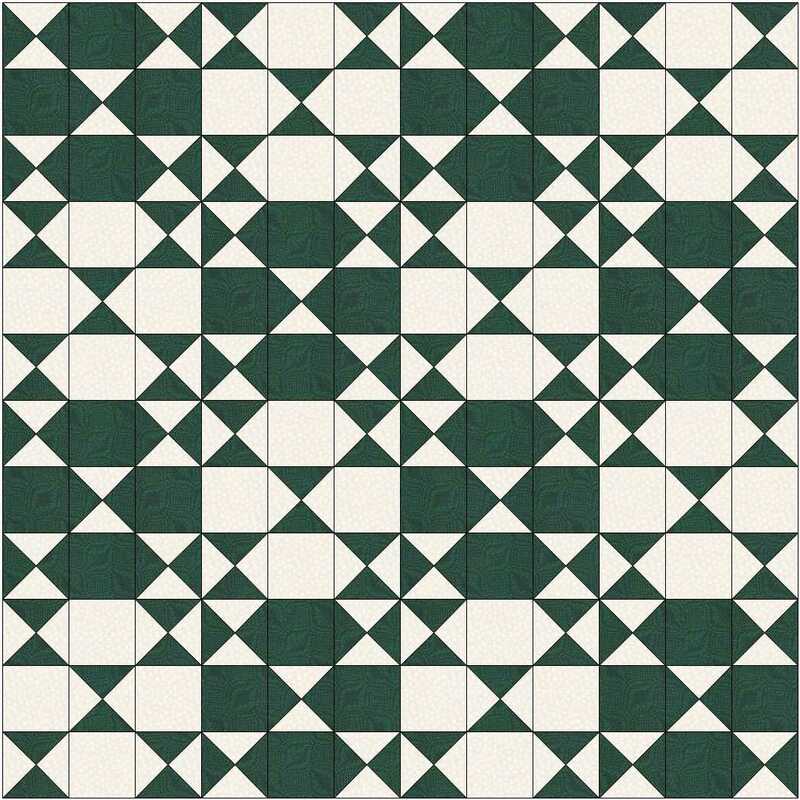 You can download our tutorial on Quarter-Square Triangle units from the tutorials page and the instructions for the block here. 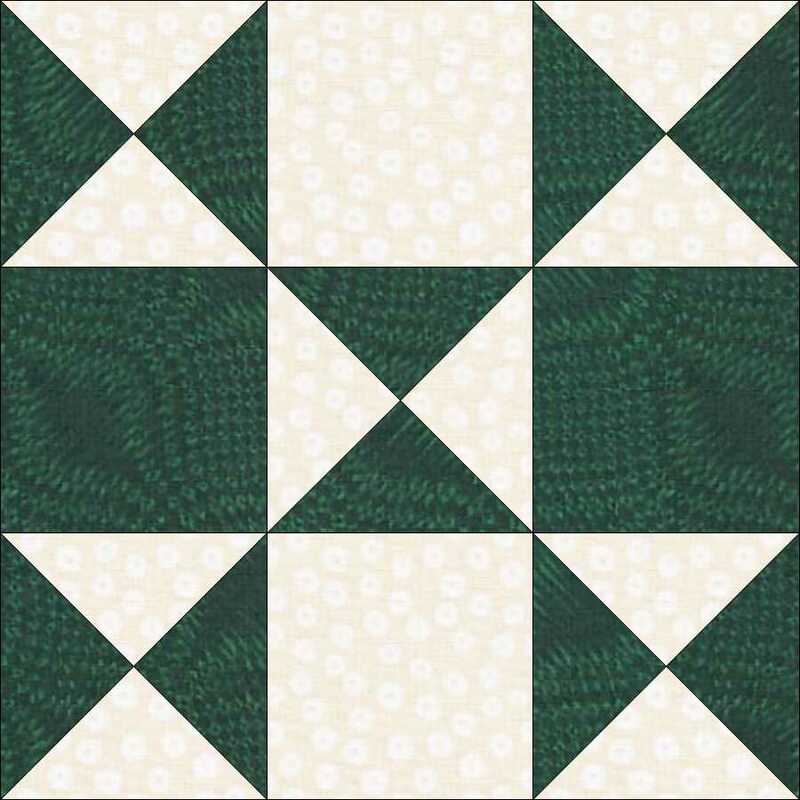 As with the other blocks we’ve looked at this one gives you much better looking quilts if you play around with the colourings of the blocks. 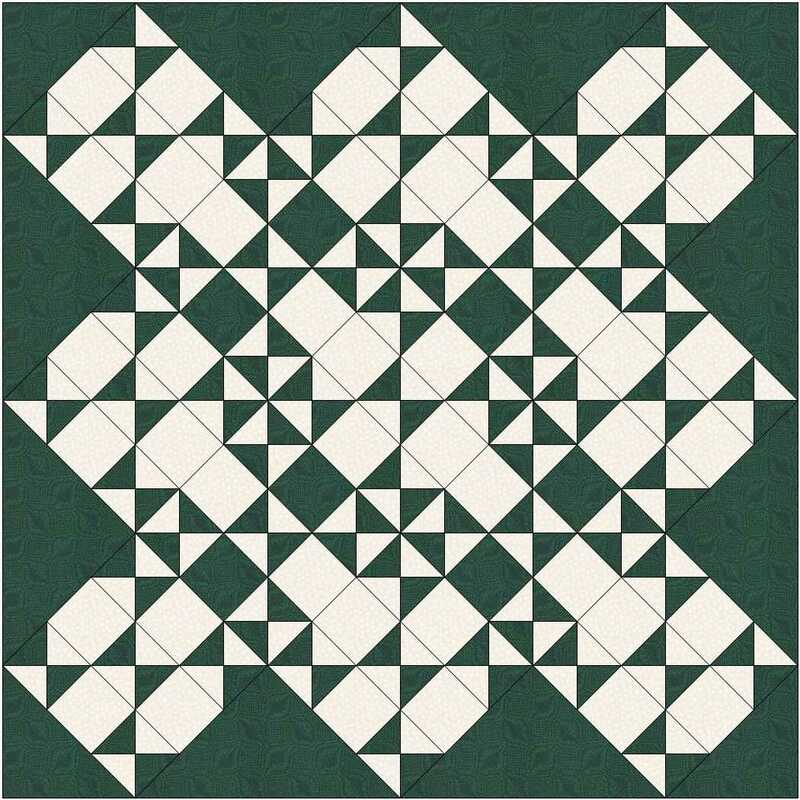 This entry was posted in beginners patchwork, free pattern, machine piecing, patchwork patterns, tutorials and tagged beginners' patchwork, free pattern, nine-patch block, quilt blocks, simple patchwork on August 19, 2015 by Chris.